Fort Henry is both a museum and a spectacular historic site. Once inside the fortification's wooden gates visitors enter a marvellous reproduction of 19th century military life. 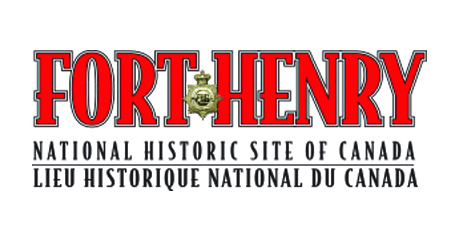 The site offers guided tours, scenic views, and musical performances from a military band and military and marching demonstrations by the Fort Henry Guard. The Fort also plays host to numerous special ceremonies and events throughout the tourist season, so don't be surprised if you get a little unforeseen bonus during your visit. Posted on June 18, 2014 by Lory MacDonald.